Everyone wants the best possible care they can get when it comes to rehabilitating from an injury, or just looking for the best advice on prevention — even top athletes from every sport around the globe. At Bethpage Physical therapy we offer cutting edge treatments that are backed by science to help get you back in the game or to the office or home to the family fast. Our goal is to not only make you better, but better than ever. 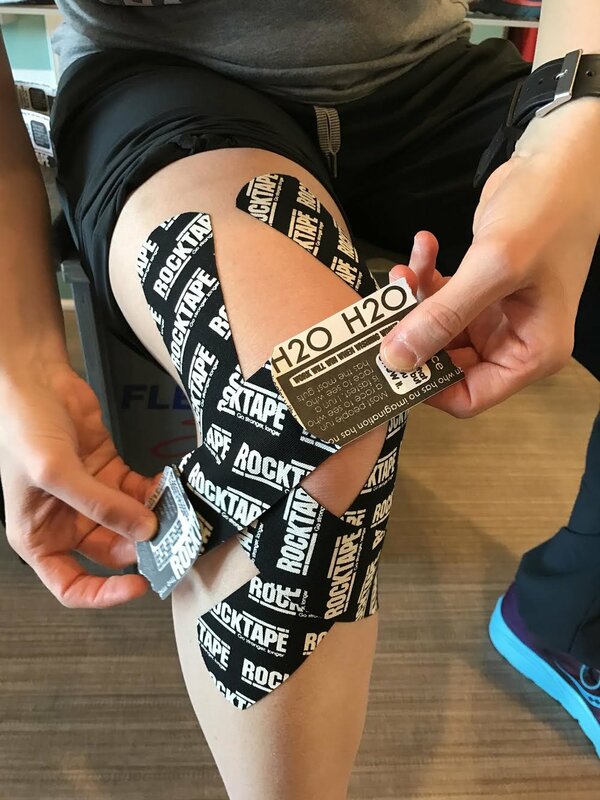 Our therapists offer and are trained in and/or certified in techniques such as; Graston, Rock Tape, Active Release Technique (ART), Maitland, Mckenzie Protocol, cupping, Electrical stimulation (TENS), Ultrasound and so much more. At our facility we accept most major insurance plans and will work with patients who either choose not to go through insurance or if they do not have insurance, with a cash based model to fit all budgets. Our facility had two rooms that are separate from the rest of the gym floor. Each room is equipped with fully adjustable Hi-Lo tables for manipulation techniques as well as every modality one could need to speed up healing. They also double as a private room for the initial consultation. The equipment in our facility will help you attain any goal, whether its overall fitness or to return from injury or surgery. We have multiple cardio machines, a full set of free weights, 2 cable machines, a fully functional squat rack, a balance master, cuff weights, medicine balls, resistance tubing and much, much more. At our facility we see patients from all walks of life. From school teachers, to construction workers, to wall street tycoons and professional athletes. Our staff takes pride in treating each person as a special individual, no matter where they come from or why they come to see us. Your journey to return from injury is unique, and you deserve to be treated as such. 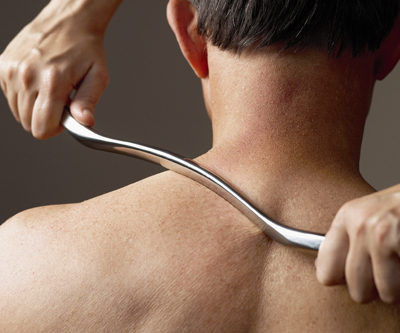 At Bethpage Physical Therapy we pride ourselves on our expertise in manual therapy. We pride ourselves on using the most up to date, evidence based and up and coming practices. Our hands lay the foundation for you to build a better you.